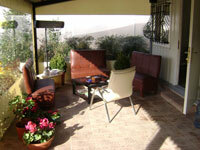 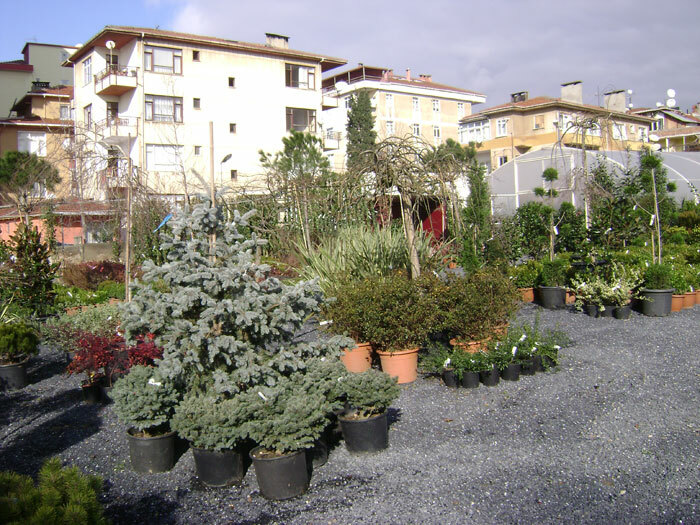 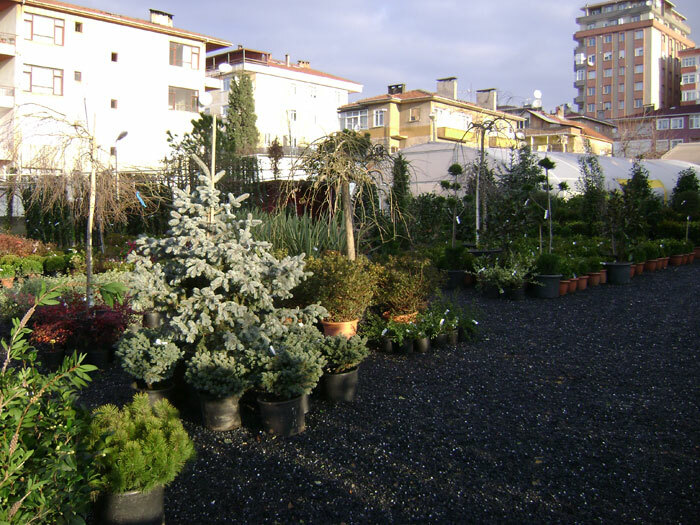 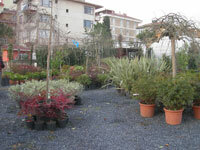 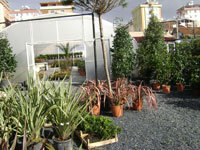 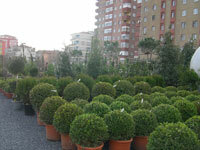 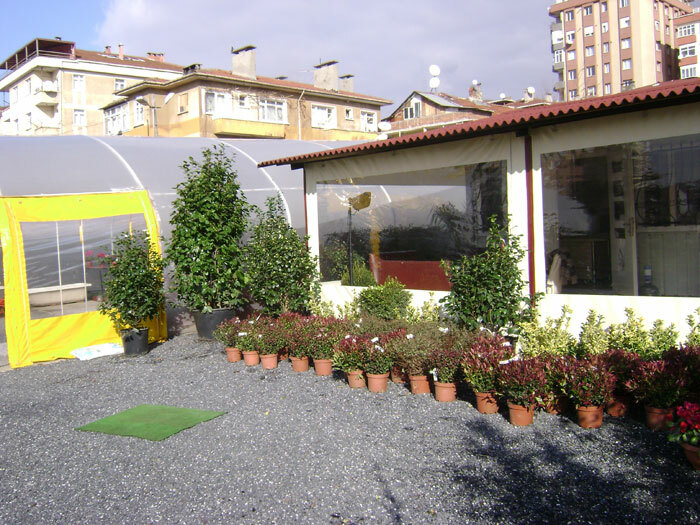 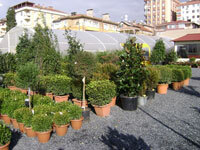 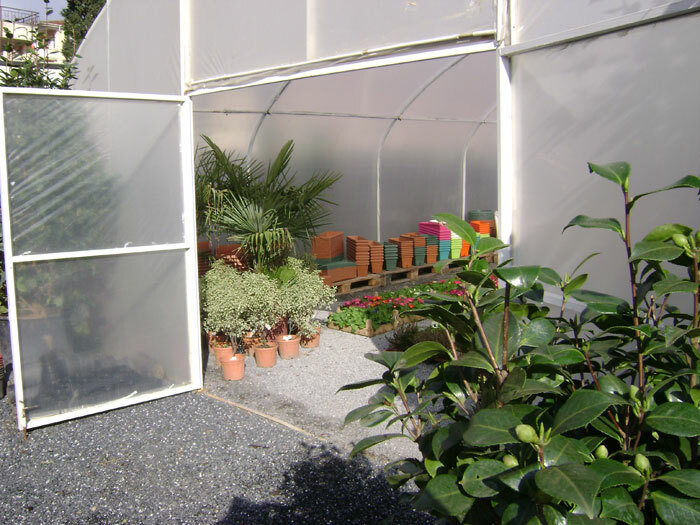 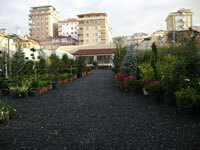 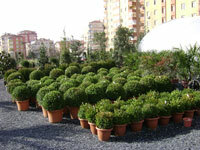 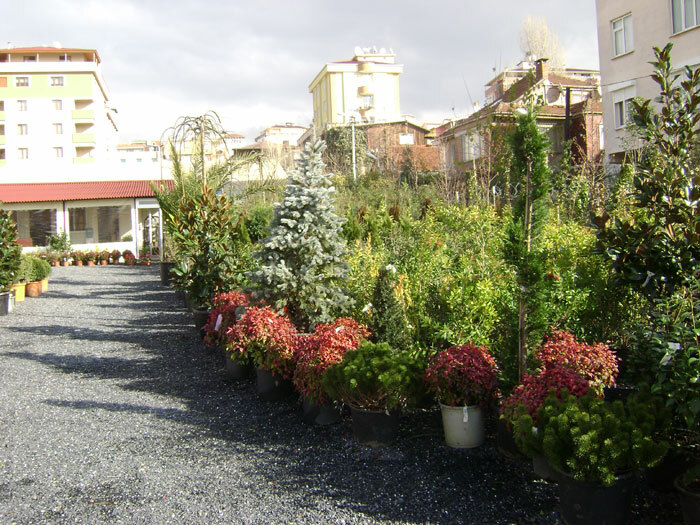 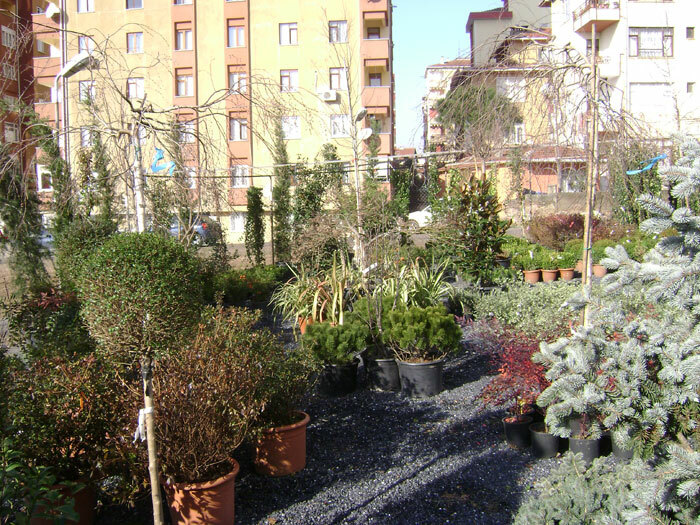 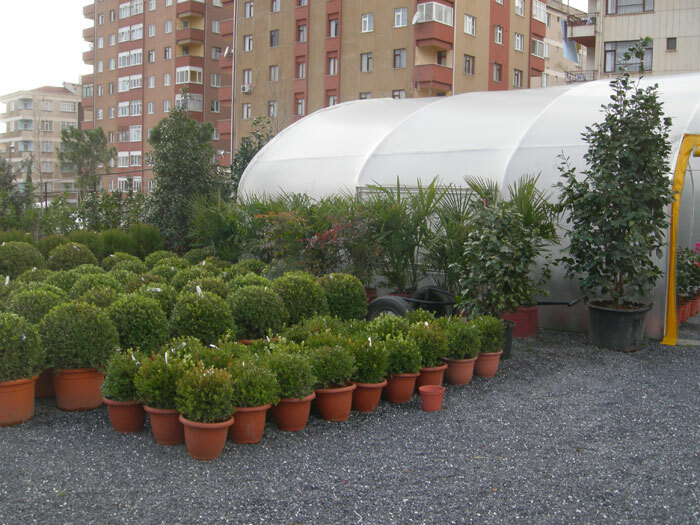 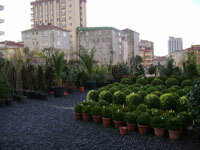 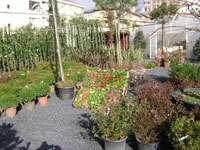 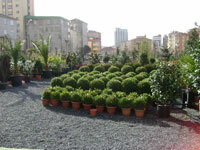 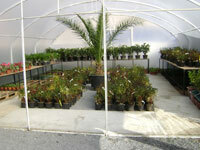 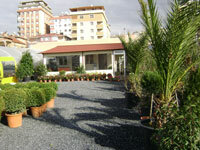 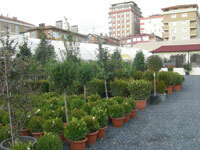 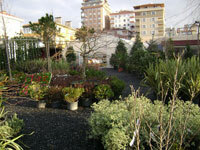 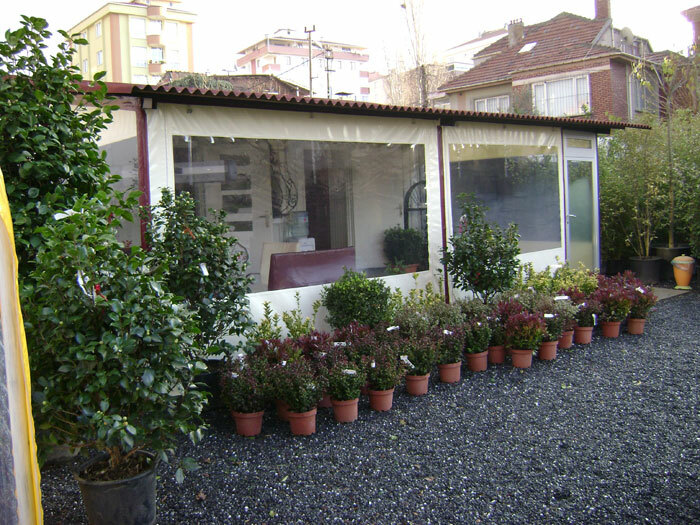 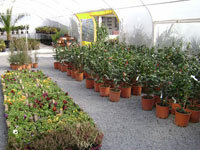 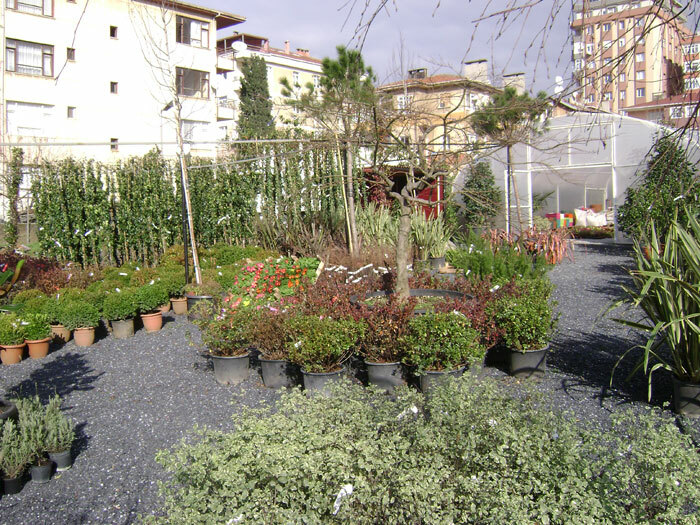 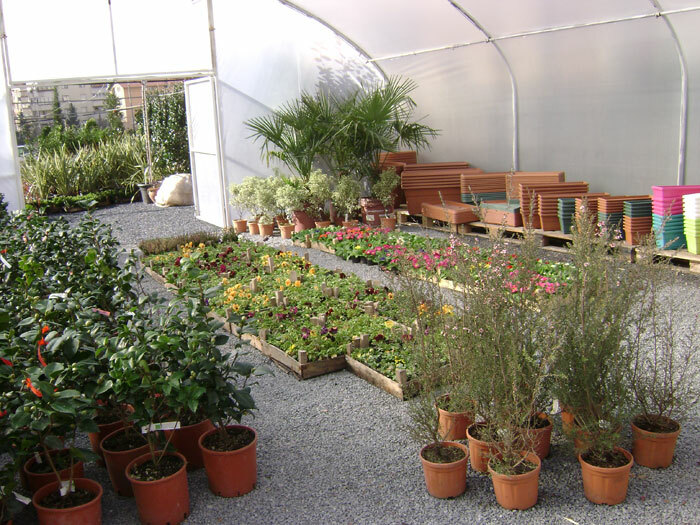 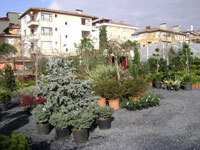 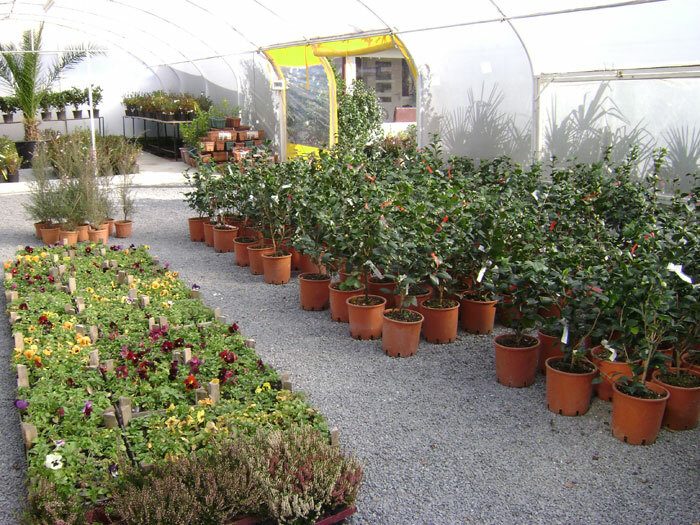 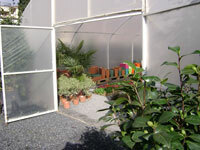 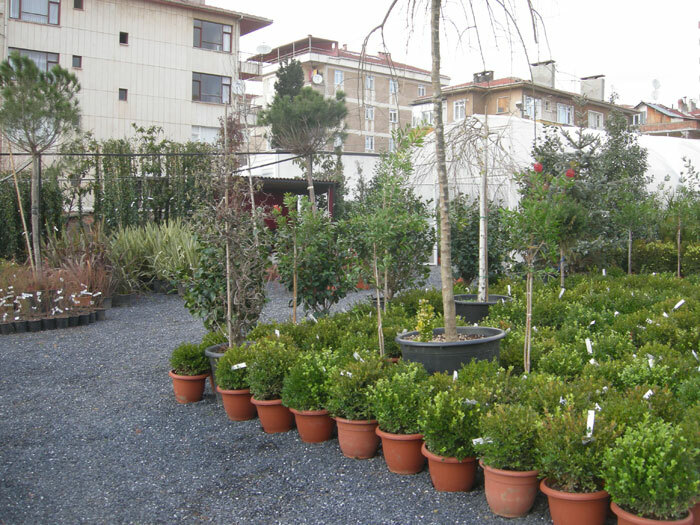 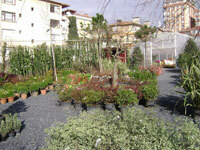 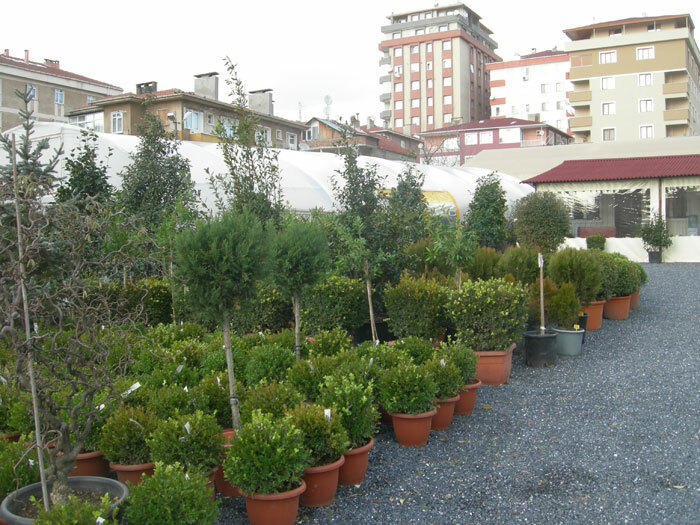 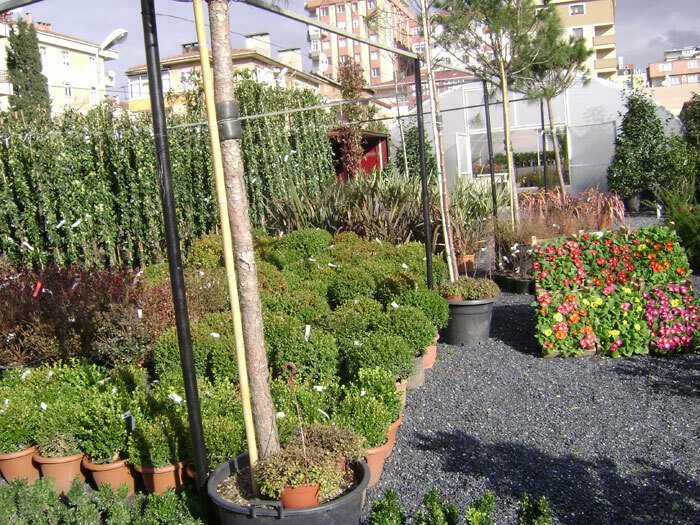 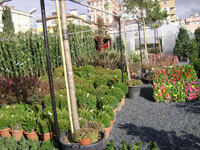 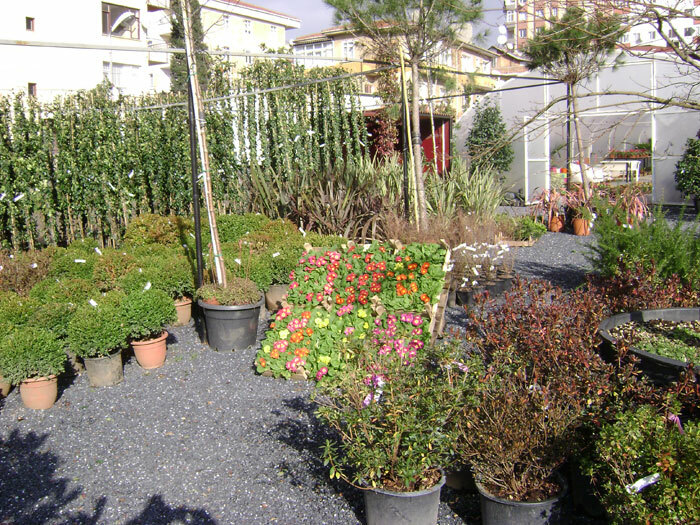 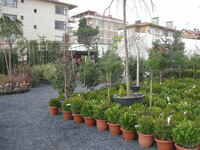 Bambu Botanik prides itself on its Greenhouse and Nursery Garden with its unique customer service. 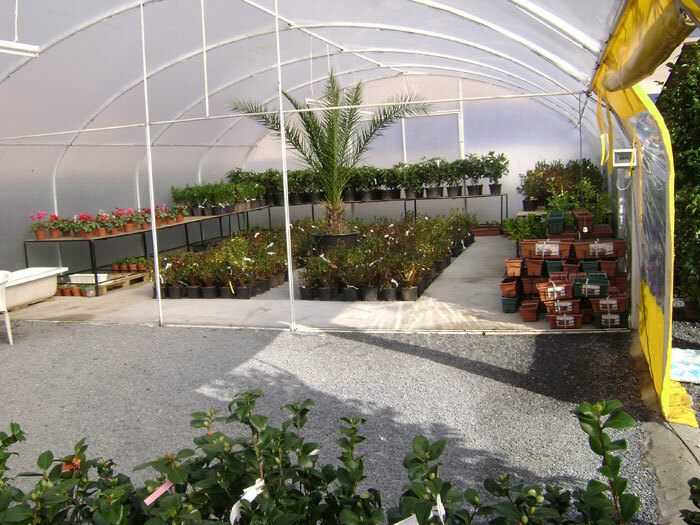 Our staff is here to help with any of your needs. 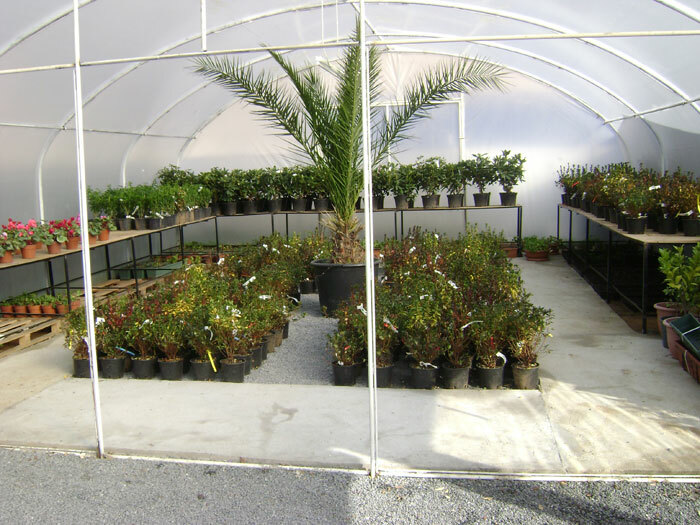 With our experienced growing knowledge behind us, we can guide you to making the right choices for your landscape needs. 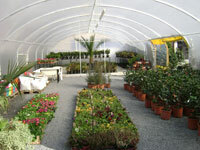 See what is now blooming.. See how you can colour your world naturally. 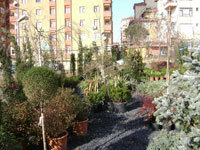 See how to use plants to attract wildlife.. See how you can make your world a little greener. 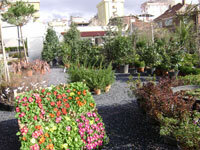 And see how you can have impressive beauty year after year. 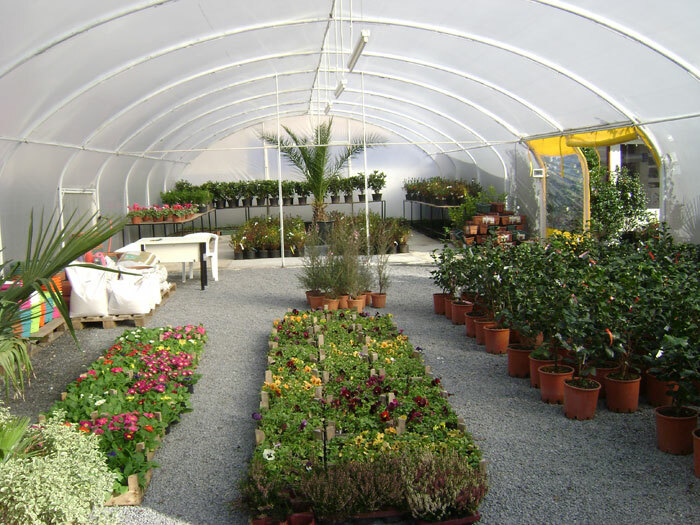 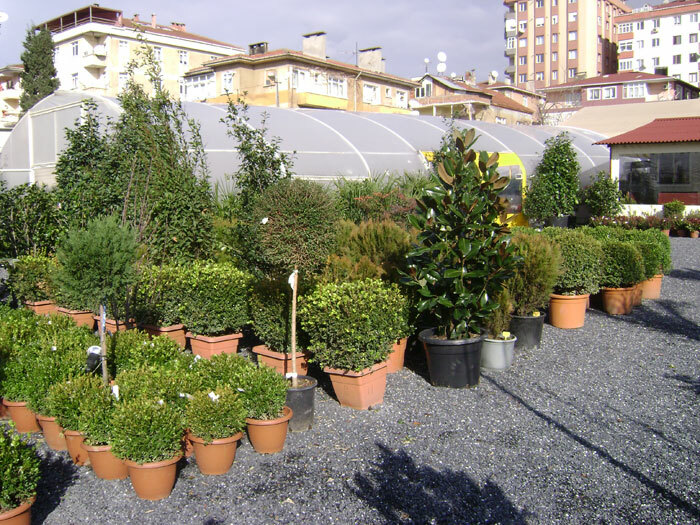 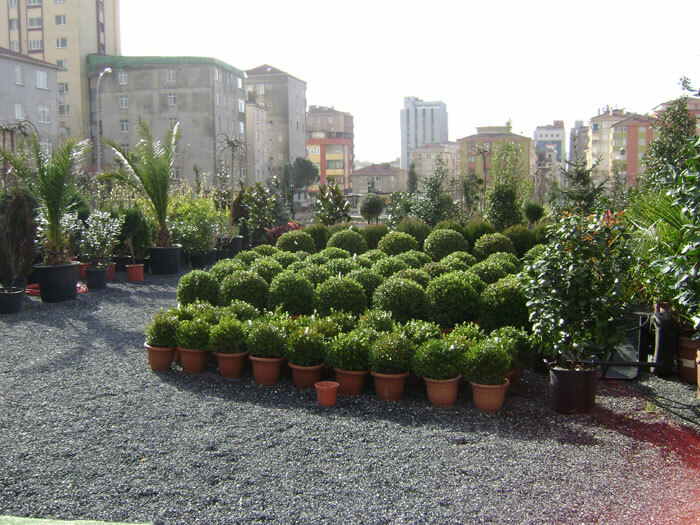 Bambu Botanik is proud to offer you all you need, plants, flowers, trees, pottery, fertilizers, topsoil, gardening tools and equipment. 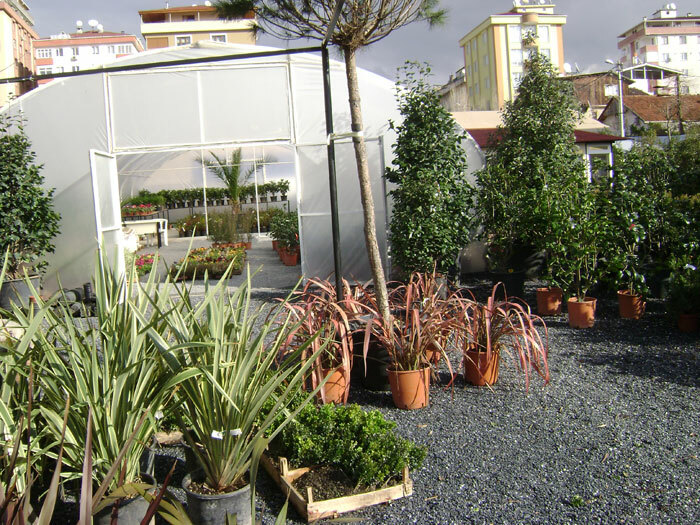 All is within your reach from Bambu Botanik.